This time of year it’s difficult enough to get yourself out of the house as it is, what with the cold, icy and dark mornings, but what makes it even worse is the prospect of having to spend time removing ice from your car before you can go to work or drop the kids off at school. 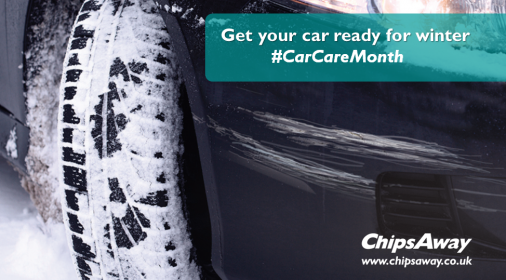 Everyone has their tried and tested methods, but which method really works best to successfully de-ice your car? We’ve got to work at reviewing the techniques in an aim to save you time on cold and frosty mornings! This method requires you to fill a jug or bucket (depending on how big your car is!) with luke warm water, and pour it over the windows of your car to melt the ice. If the water is too hot it will crack the glass so it’s important to get the temperature right. Pros – Relatively quick and easy and you can fill up the bucket whilst stood in the warm! Cons – There is the potential of you getting wet before work and it’s not advisable to get too much water on the drive or road as it may cause hazards later on in the day when it freezes. 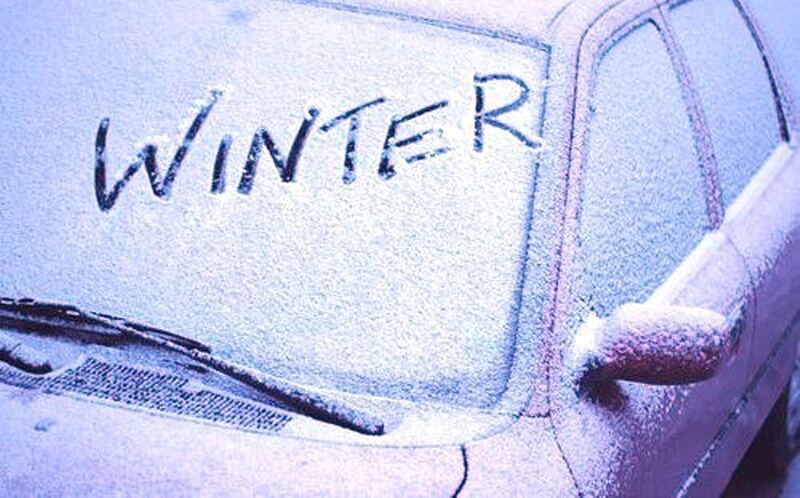 De-icer can be a saviour when you’re running late and you need your car defrosted ASAP! 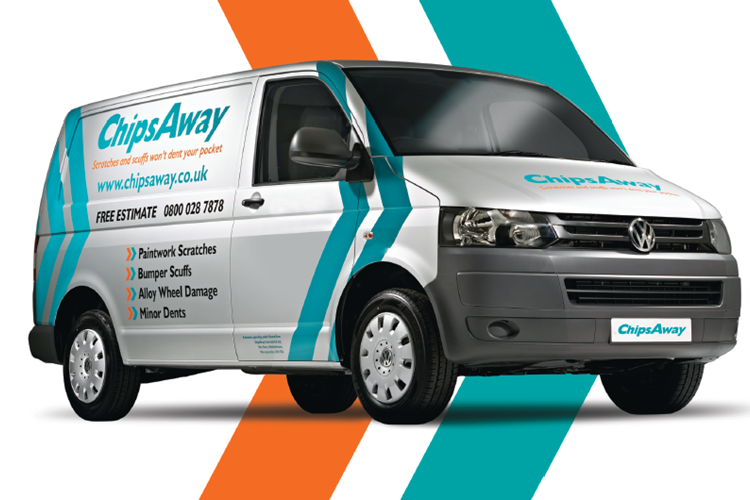 Simply spray on your windows, and let your windscreen wipers do all the hard work! Something to be wary of is ensuring your wipers are not stuck down to the ice, a good idea is to lift them up the night before. Pros – Extremely quick with minimum effort and all windows can be done with ease. Cons – There is a danger that it simply smears the ice, it can degrade the rubber on wipers and obviously contains chemicals. For those of us who are not ‘morning people’ this solution is perfect. The night before, cover the windscreen of your car with a towel or a cover available from most stores and simply remove before you leave! Pros – Saves time in the morning. Cons – This only aids with the windscreen, the rest of the windows still need scraping and if it’s windy you may struggle to put the cover on. Good old fashion scraping is a very popular choice for the nation. Sometimes, nothing beats just getting your gloves on and satisfyingly removing the ice by hand. As mentioned before, this method requires that you take good care of your wipers, either lifting them off the screen the night before or very gently lifting them off after a little heat has been applied to the screen. Making sure the wipers are turned off before you turn off the engine is advisable. Pros – Easy and ensures that all ice is removed from the car. Cons – Can be physically strenuous, particularly with a big car & using anything too sharp could scratch the glass. Based on our experiments, using a de-icer to clear ice from your car is by far the quickest and easiest method! However, we wouldn’t recommend prolonged use as there is evidence to suggest the chemicals degrade the rubber on your wipers. Whatever your chosen method, never leave your engine going and your car unattended, particularly if you live on a busy road. If you must stand inside for the warmth always make sure you are keeping an eye on it as thieves can act very quickly.